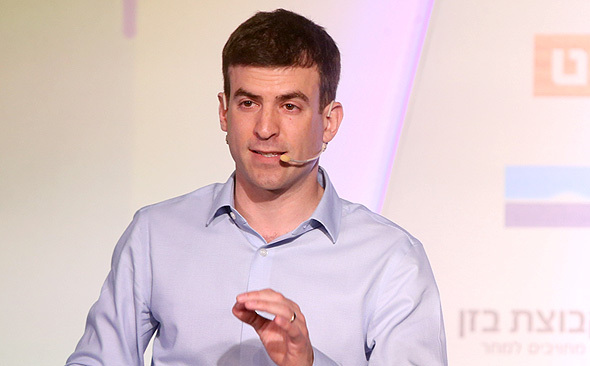 The adoption of Internet of Things (IoT) technologies is a historical opportunity for Israeli industry, said Lior Akiva, co-founder and CEO of industrial IoT startup Seebo. 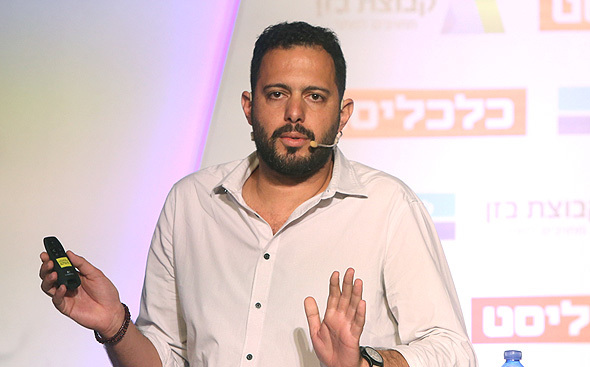 Speaking at Calcalist’s Conference on Israeli Industry, held in Tel Aviv on Monday in partnership with Bank Leumi and Bazan Group, Mr. Akiva said the IoT market is expected to have a turnover in the trillions of dollars within two years, with around 30 billion devices. Established in 2012 and headquartered in Tel Aviv, Seebo develops a cloud-based software that enables manufacturers to quickly and cost-effectively turn existing machinery into smart, connected systems that report their health and usage data. Customers include companies such as mineral processing equipment company Multotec Process Equipment (Pty) Ltd., military and industrial-grade flood lighting manufacturer DuraBrite Lighting Solutions, and U.S.-based Stanley Black & Decker Inc.
Predictive maintenance company Augury Systems Ltd. is another startup looking to utilize IoT applications to help companies increase the reliability of their machines. The company employs ultrasonic vibration sensors to record sounds produced by industrial machinery, transmit them to the cloud, and then analyzes them using machine learning algorithms. Earlier identification of industrial mechanical malfunctions can help manufacturers fix issues when the repair cost—both in time and in cash—is still small, said Augury chief technology officer and co-founder Gal Shaul at the conference. While in the past such technology was very complex, the company's sensors can provide repair guidelines within three minutes, he explained. Founded in 2012, Haifa-based Augury employs 60 people in Israel and 30 in its New York offices. The company raised $26 million to date from investors including Chicago-based Pritzker Group Venture Capital and Los Angeles-based Sound Ventures.